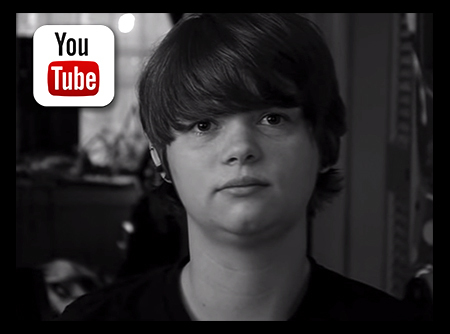 LGBTQ persons have a long-standing history of experiences with bias, oppression and discrimination. These experiences have also permeated the healthcare system resulting in treatment seeking avoidance and, delays or inadequate care that contributes to health disparities. A culturally competent healthcare provider/system understands the special health care needs of the LGBTQ community and therefore contributes to an improvement in health and well-being. 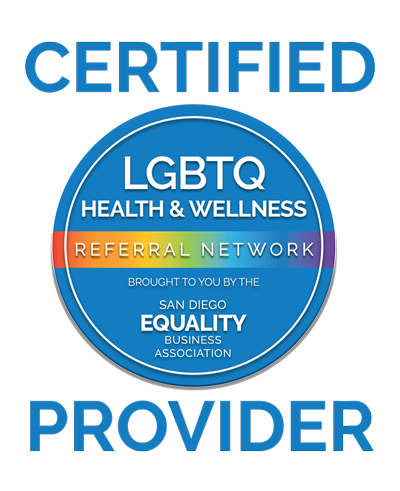 The SDEBA has formed the San Diego LGBTQ Health & Wellness Referral Network (HWRN) as a resource to the LGBTQ community looking for providers who can provide a safe, culturally competent and inclusive environment to optimize their health and well-being. -Increased credibility with the LGBTQ health and wellness consumer. -Ability to network and refer to other certified providers. -Increased visibility in the LGBTQ community via the Consumer & Business Directory (online, mobile, and app). 1. Must be a SDEBA Member. Not a member? Join here. 2. Three 1 hour on-demand webinars. Available at www.lgbthealtheducation.org. Access under 'Learning Modules' You will need to register to access the complete Learning Module content. 5. Patient/client non-discrimination policy (includes sexual orientation & gender identity or expression) posted or handed out to patients/clients. b. What is your gender? Complete the online application, which includes uploading required documents. Complete all 3 online trainings at www.lgbthealtheducation.org (See inclusion criteria for details). * If you are a provider in a group practice, the front office staff will need to complete the training “Achieving Health Equity for LGBT People” to meet the training requirements. Email a copy of the certificates of completion toHWRN@gsdba.org. After successful completion of the competency exam (80%), you will receive a certificate of completion, an HWRN window sticker, HWRN logo for marketing, and an HWRN emblem next to your directory listing. Please contact the office at any time for questions about becoming an HWRN Certified Health & Wellness Provider at (619) 296.4543 or HWRN@gsdba.org.